Ranthambore Regency is set amidst 3 acres of lush green lawns. 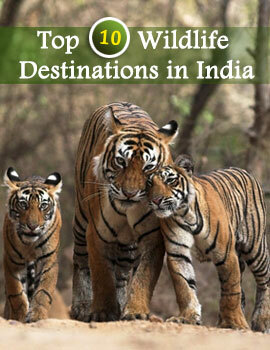 It is located between the city of Sawai Madhopur and the national park. Total number of rooms = 43. The entire accommodation at the Ranthambore Regency is air-conditioned, and each room is individually decorated in an environmentally friendly, yet plush and traditional way. Cable Televisions and telephones are available in all the rooms. In Room Facilities: Attached bath with hot, cold Water, Television, 24 hour room service, telephone for STD/ISD Services. Catering is indoors (in rooms & in a well-appointed dining hall) as well as outdoors, adjacent to the swimming pool.